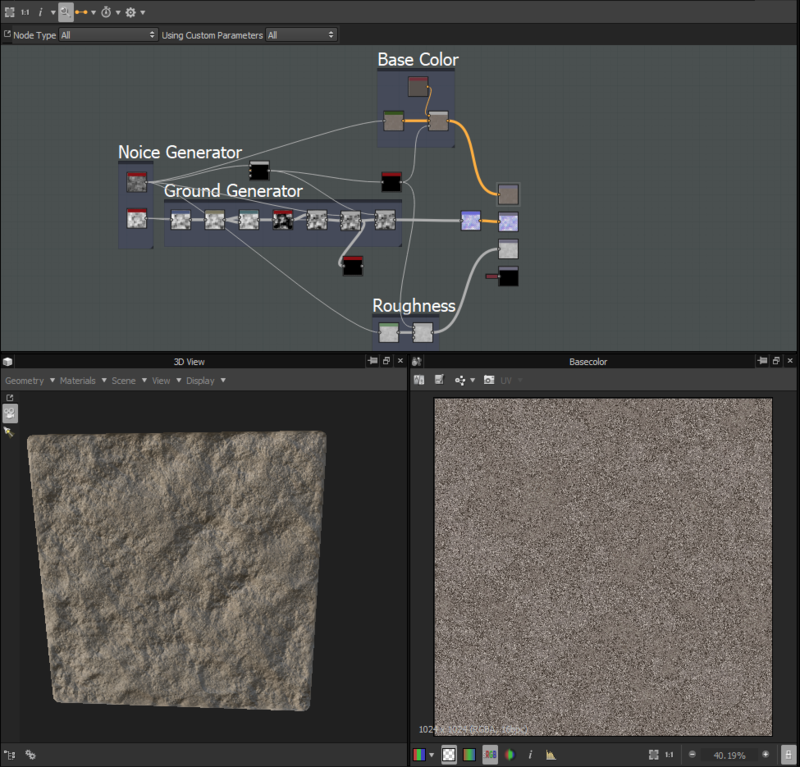 Making some stone texture for the game, and this is challenging. I wish I had more tutorials or more space for information. I feel I can copy the tutorials, the challenge is making it myself. But it starts to look realistic. I started to stream on Twitch!